Need some extra space? 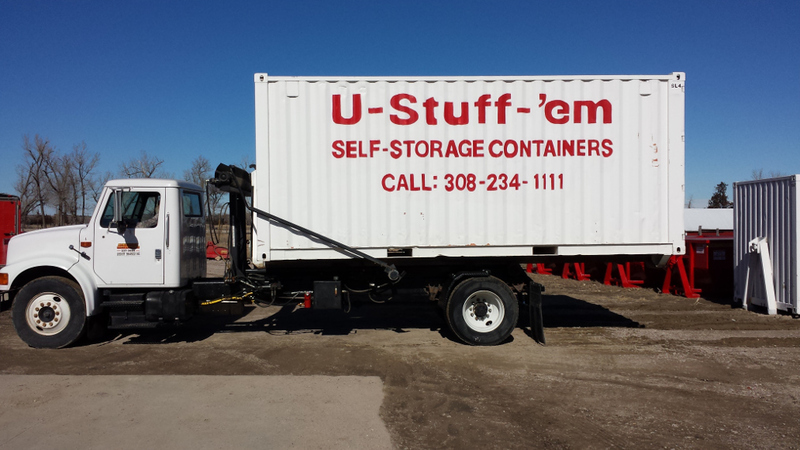 We offer 3 different sizes of portable self storage units that will fit your needs. Whether it's a home remodelling or commercial project we can help. Our portable storage units will keep your belongings secure and within reach. The nice thing about our portable storage is you don't have the hassle of driving to a storage unit, dropping your items off, and then repeating the process when you're ready to return. 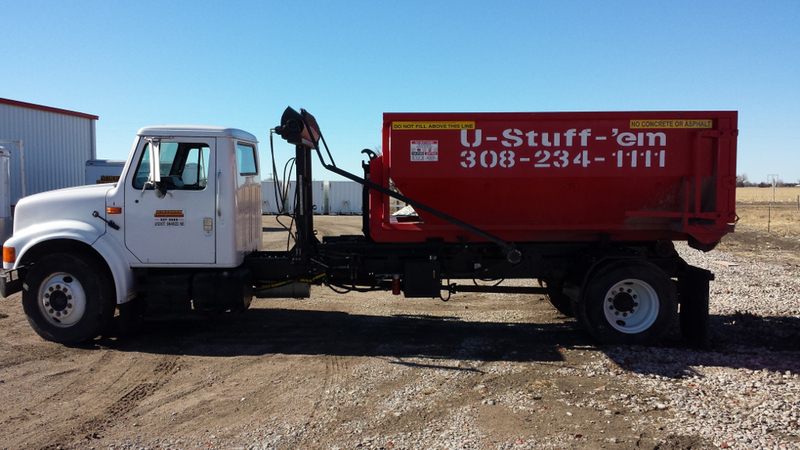 We take care of delivery and pick-up, U-Stuff'em full! When you start your home remodelling project, or just clean out the garage, U-Stuff-'em has a roll off dumpster to make the project simpler and easier. Why worry about hauling off all the debris when U-stuff-'em dumpsters are there when you need one?